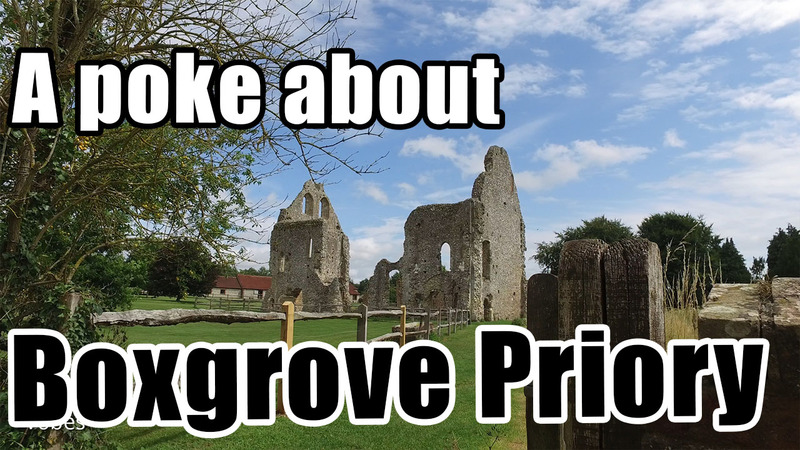 Today I have a walk around the ruins of Boxgrove Priory’ lodging house. The main church has been restored now and looks magnificent inside. I have a poke around there too. The monastery was far larger in its day, but after the dissolution of the monasteries priory fell into ruin.